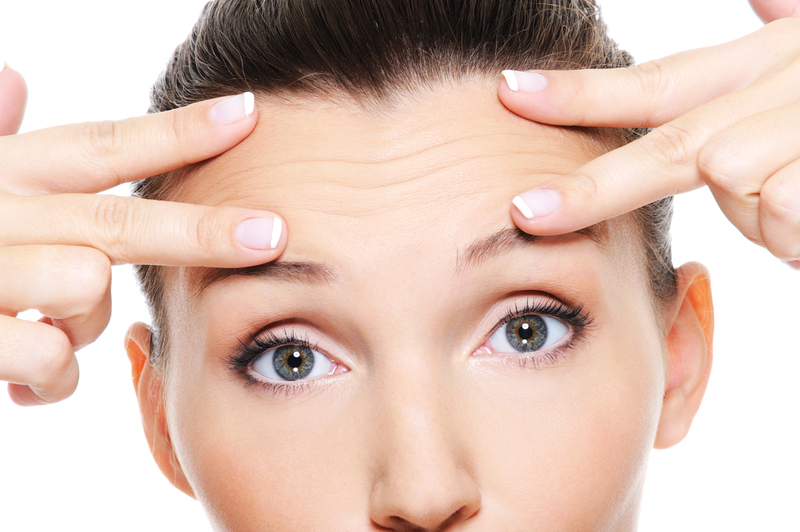 A forehead lift or brow lift is a procedure that restores a more youthful, refreshed look to the area above the eyes. The procedure corrects drooping brows and improves the horizontal lines and furrows that can make a person appear angry, sad or tired.In a forehead lift, the muscles and tissues that cause the furrowing or drooping are removed or altered to smooth the forehead, raise the eyebrows and minimize frown lines. Dr.Tavoussi may use the conventional surgical method, in which the incision is hidden just behind the hairline; or it may be performed with the use of an endoscope, a viewing instrument that allows the procedure to be performed with minimal incisions. Both techniques yield similar results — smoother forehead skin and a more animated appearance. If you’re considering a forehead lift, this brochure will provide a basic understanding of the procedure — when it can help, how it’s performed and what results you can expect. It won’t answer all of your questions, since a lot depends on your individual circumstances. Be sure to ask Dr.Tavoussi if there is anything you don’t understand about the procedure. Forehead lift is often performed in conjunction with a facelift to provide a smoother overall look to the face. Eyelid surgery (blepharoplasty) may also be performed at the same time as a forehead lift, especially if a patient has significant skin overhang in the upper eyelids. The price of forehead lift ranges depending on the procedures and your surgeon. Our Double-Board plastic surgeon, Dr.Tavoussi practices in Los Angeles,Orange County, CA. He is well known for his technical abilities and experience as well as his patient communication skills. His is not only a professional surgeon in Facelift but also in other plastic and cosmetic surgeries such as Rhinoplasy, Breast Lift, Breast Augmentation, Breast Implants, Liposuction, Tummy Tuck , Laser Hair Removal. Safety of our patients are our primary concern and will not compromise this for any reason.We have maintained a Center of Excellence. All preoperative work ups are done according to the requirements of American Society of Anesthesiology and the prevailing standards of the community. During the initial consultation, Dr.Tavoussi will evaluate the structure of your face and discuss the possibilities for enhancement with you.